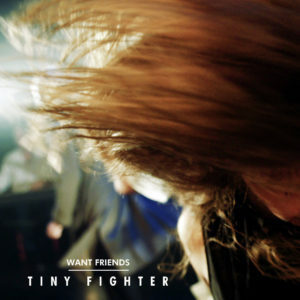 Tiny Fighter’s “Want Friends” is our favorite track from the band. The intense bass line, interesting guitar work, and alluring vocals all unite to make a funky, alt-rock-styled track. Along the way, Tiny Fighter are able to touch upon The Breeders, Sheryl Crow, and Melissa Etheridge. There’s a bit more of a classic sound that is present during Want Friends, with hints of the Mamas & the Papas and psych-esque arrangements (at the 1:30 mark). Want Friends has a timeless veneer and will keep fans talking long after they have finished the track. The complexity of the arrangement makes this a sublimely dense effort, a puzzle for anyone to fully understand. Until then, keep playing the track! We’ve covered Tiny Fighter’s New Century and Hollow Talk .